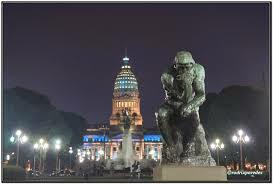 Book lower cost car hire in Mendoza El Plumerillo Airport. Compare SUV, MPV & 7, 9 seater minivan reduced rental rates. Lower cost car hire for Mendoza El Plumerillo Airport is available here. Our well-known partners have a good selection of suppliers and vehicles to help you save money, when booking through us. You can choose from the following companies:- Avis, Europcar, Sixt and Alamo/National. Avis and Alamo are best for having the cars at the airport, which now goes by the name of Governor Francisco Gabrielli Airport (IATA code MDZ). The range of cars available go from Sixt, having the Renault Clio as usually the cheapest, to the Dacia Duster SUV offering best value. Alamo have the Hyundai H12, twelve seat minivan and the Toyota Hilux Double Cab at very competitive prices. Compare cheaper Mendoza El Plumerillo Airport hiring a car prices. Hire a cheaper minivan for Governor Francisco Gabrielli Airport (MDZ). Reduced SUV and MPV rental rates in Mendoza El Plumerillo Airport. After Brazil, Argentina is the biggest country in South America. The place is a mix of agricultural wealth and gorgeous coastline. 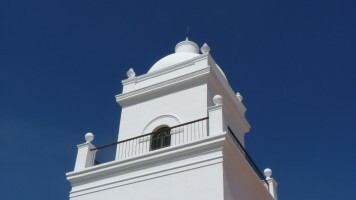 If you are headed here, you are most likely to enter through the Federal capital of Buenos Aires, more particularly via the Ezeiza International Airport. 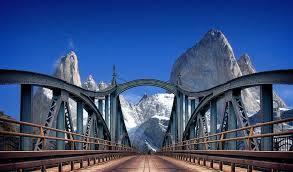 The major highway here is the Pan Americana highway, which Argentina is also shares with its neighboring countries. You can use that route to get tothe Mesopotamian region after turning right from Buenos Aires. The drive is roughly a 150-kilometer ride. On Mesopotamia you will find the Iguazu Falls of Misiones. Drive west and you will end up to the Cuyo region. In Cuyo, you will find Parque Nacional Ischigualasto. You have to use the North Access Highway and then Route 8 to get there. Other places of interest include Valle Fertil and the Talampaya National Park. Western Patagonia is reached via Route 5. 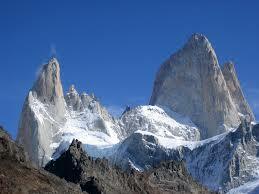 The famous destinations around here are the Nahuel Huapi National Park and the El Chalten. It is also here where you can find the Perito Moreno Glacier and the Patagonian Ice Sheet. Aside from the coast of Buenos Aires, the most beautiful beaches of Argentina are found here in the Patagonian region. Be sure to visit the cool and calming waters. "Hire your holiday auto for Governor Francisco Gabrielli Airport, early, to ensure you get the vehicle you want, at the price you want to pay"
Some of the airports in Argentina you can hire a vehicle at include:- both at Buenos Aries,(Newberry and Ezieza Ministro Pistarini), Baroche, Cordoba, Mendoza, Salta, San Rafael, Trelew and Tucman, to name a few. 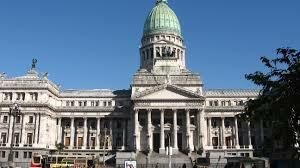 There are also plenty of downtown locations around Argentina to collect your car.